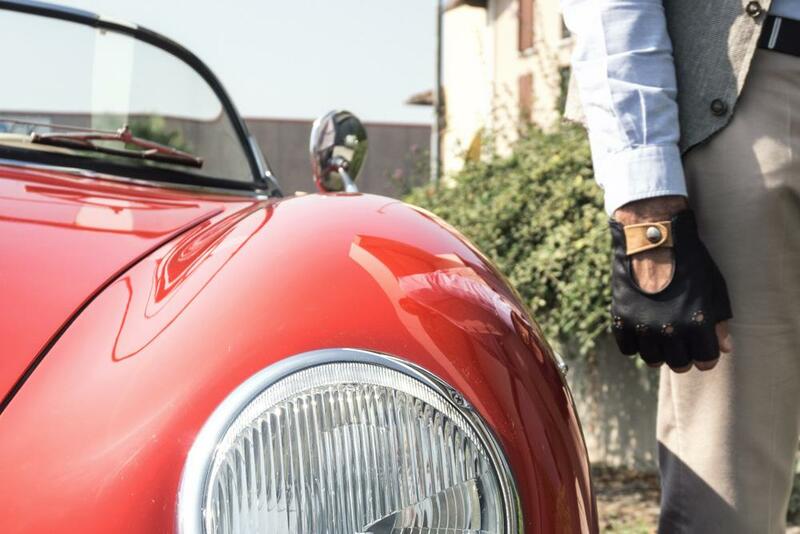 When we happen to meet someone that shares your own passion for cars is really hard to hide your enthusiasm; then if the meeting becomes the chance to take on the road one of the speedsters that have left a mark on the history of motoring, maintaining an emotional detachment is virtually impossible. 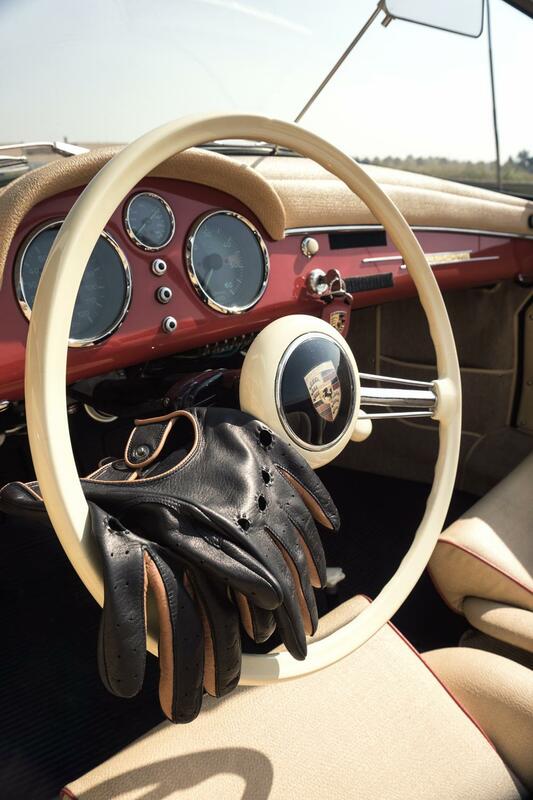 So we put our driving gloves on and we held the steering wheel of the Porsche 356 Speedster, enjoying every moment of the story that every part seemed to tell: sold in Florida, vehicle identification number 80220 and restored maintaining the original colour, the captivating Signal Red. But this car, as everybody knows, is way more than that. 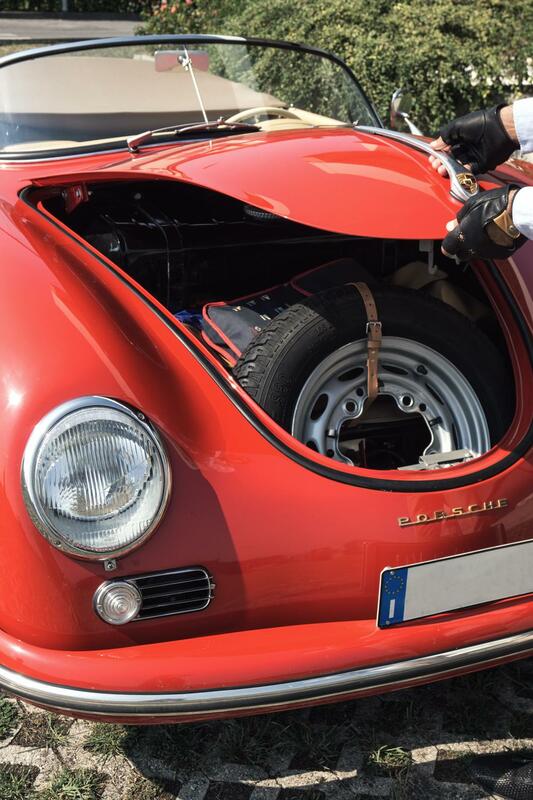 Behind every small detail lies the spirit of the car that has started everything, the historical Porsche 356, born in Gmünd branch under the technical guidance of Ferdinand Porsche’s son, Ferry. 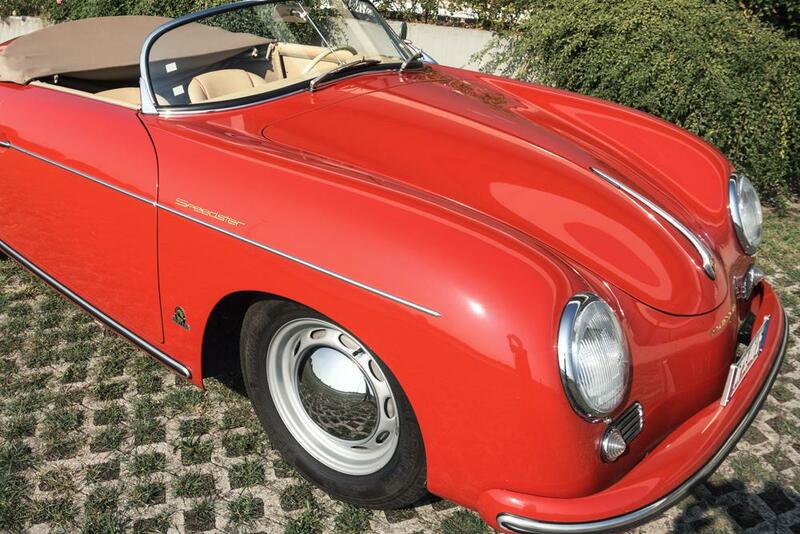 The german postwar appeared to be really difficult, so a concrete answer seemed to be the production of an elegant but affordable sport car built using standard mechanical parts. 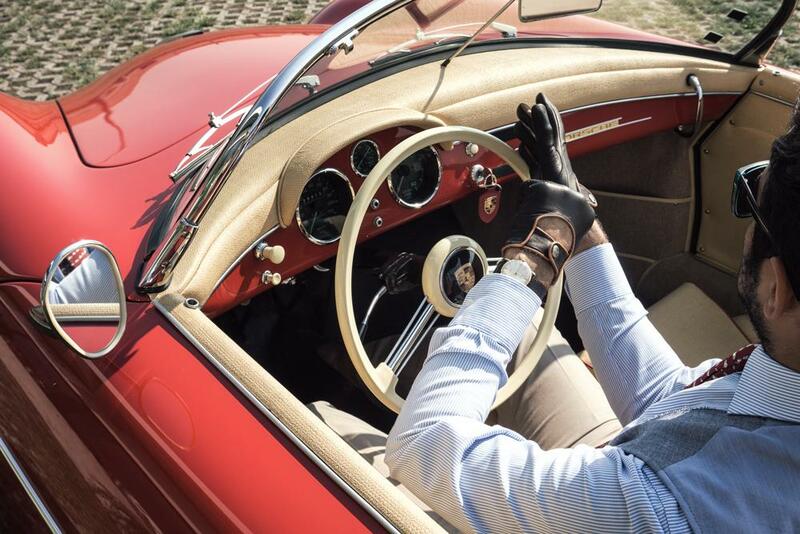 A winning intuition that in 18 years of production allowed the 356 to embody for most of the people the quintessential Porsche. 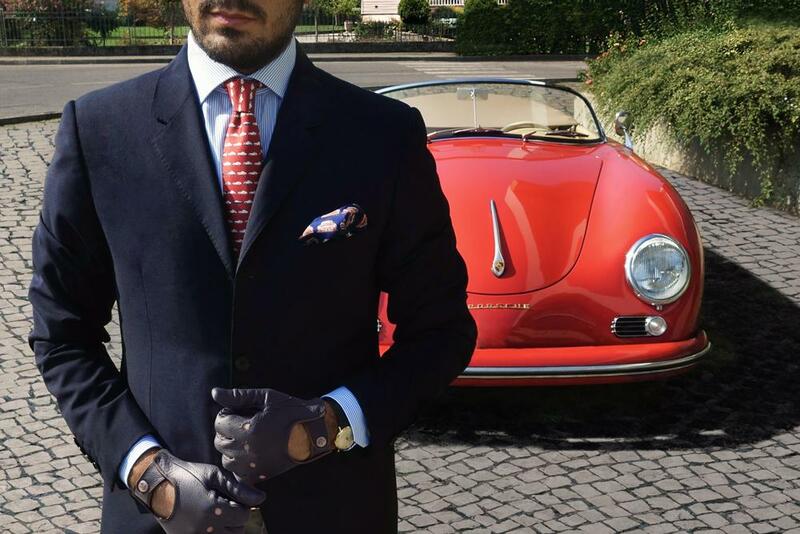 We arrive therefore to 1954, the year in which the Speedster model was introduced in the market with the aim of conquering the American market: sporty, light, minimalist and affordable, the Porsche 356 Speedster well suited for use in sport competitions in a competitive market as the American one. This has certainly not prevented the rest of the world to become passionate about it and to excite us having the honor to drive it, therefore coming into contact with a piece of history. 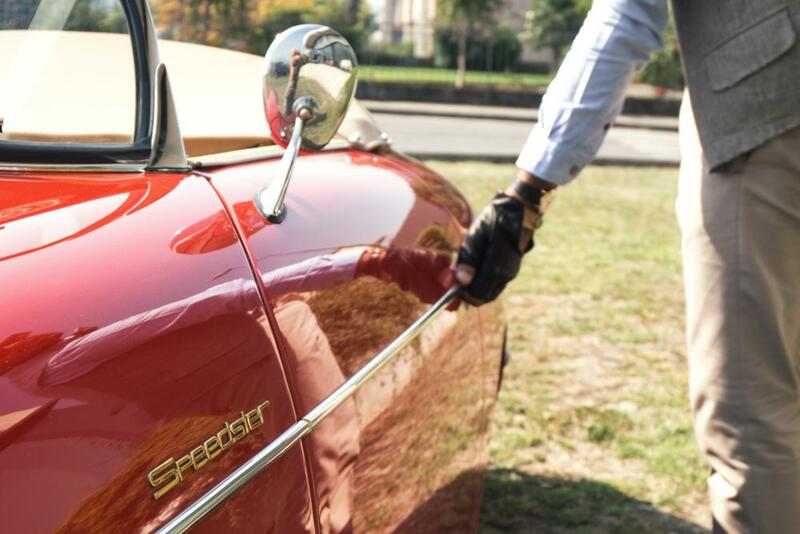 A story that every Gentleman driver wants to be part of.